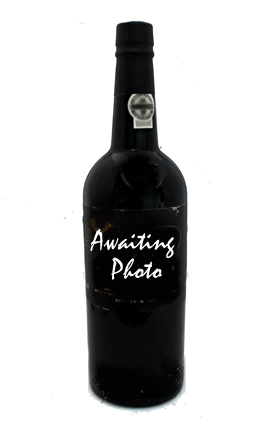 Vintage Wine and Port is the UK's leading internet wine gift merchant. 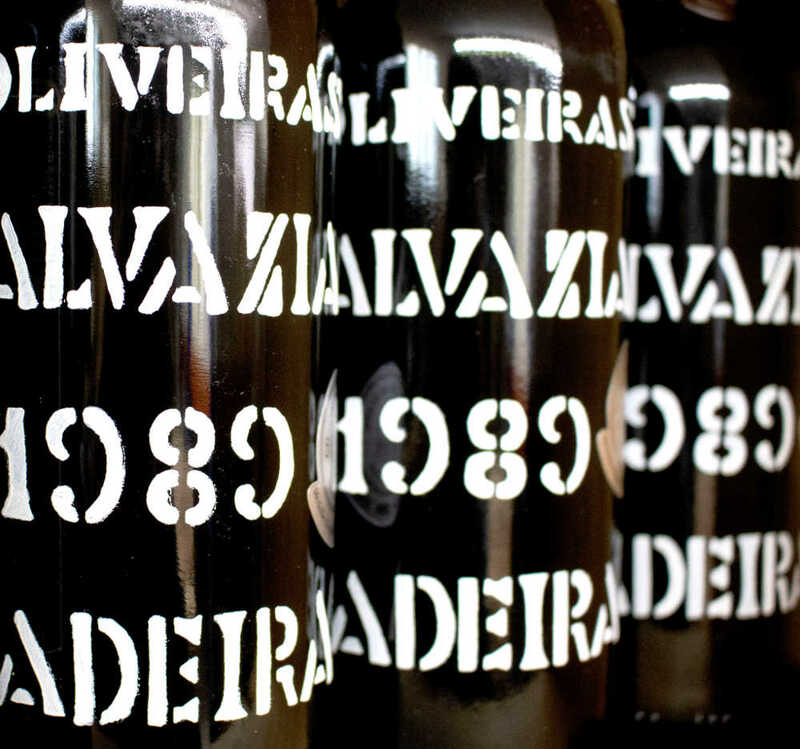 We are proud to offer the largest range of vintage port and anniversary wines in the UK. These top class wines make unique and thoughtful gifts for birthdays, anniversaries, corporate gifts and any other special occasion. Established 10 years ago and with over 75,000 fulfilled orders and outstanding reviews, we have gained a reputation for quality and service. Available by the bottle or case, your wine gift will be individually tailored with a personal message, tasting notes and vintage description. You can choose to have the wine delivered next day to your door in a beautiful gift box. Our wines are sourced from the best possible provenance, stored in perfect cellaring conditions and are immediately available for next day delivery. For peace of mind, your wine will come with a three-month total satisfaction guarantee. 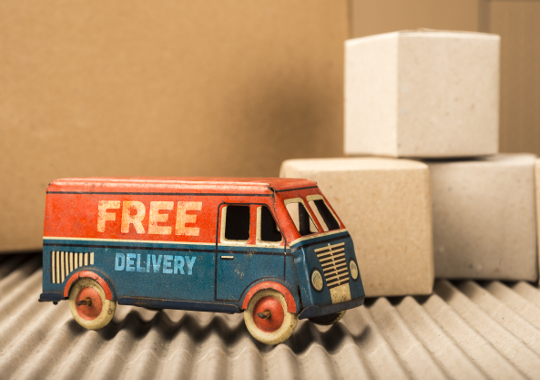 Our UK-wide, 3-5 day delivery is free if you spend over £100 with us. Next Day and Saturday delivery is available for UK customers. We also offer European and World-Wide shipping. The largest selection of Vintage Port in the UK. All styles of port including Tawny, Vintage, Ruby, Crusted, Late Bottled Vintage and White Port. shipped directly from our cellars in Hampshire. 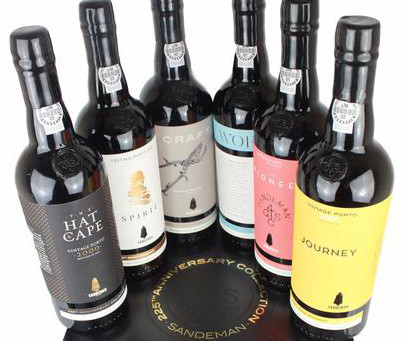 We have just re-stocked our vintage port collection following a very successful campaign. 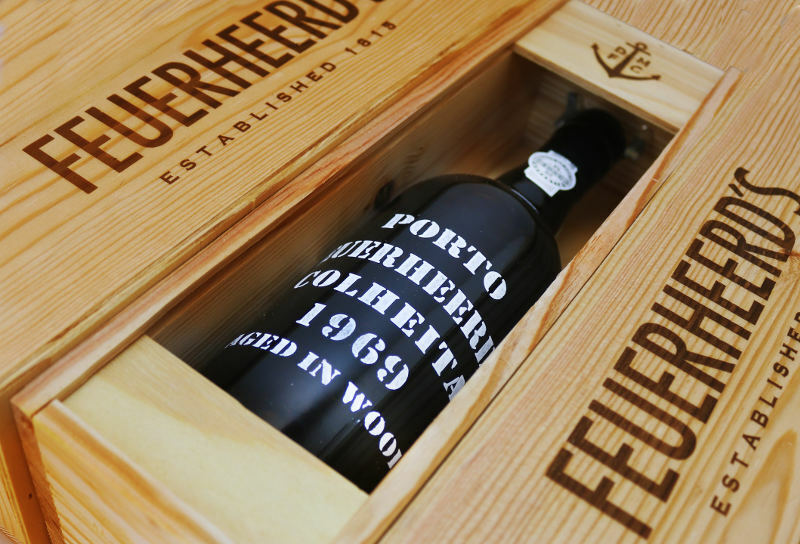 We now have many UK exclusives such as the 1969 Feuerheerd Colheita Port, 1979 Messias Vintage Port and now the 40 Year old Maynards Port. 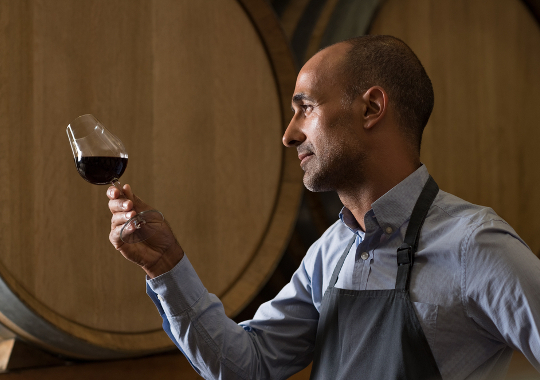 Vintage Wine and Port is proud to offer you a range of the recently declared 2016 Vintage Port. 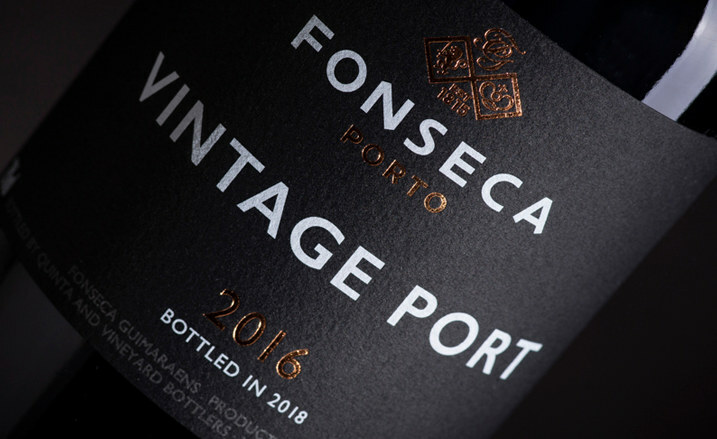 The 2016 port vintage produced exceptional wines characterised by their amazing floral qualities across the board due to a great Touriga Franca. This is supported by a good showing for the Touriga Nacional which adds structure and backbone and great ageing potential. 1989 was a good vintage for Port and Bordeaux Wines. A wonderful gift for a 30th birthday or anniversary. 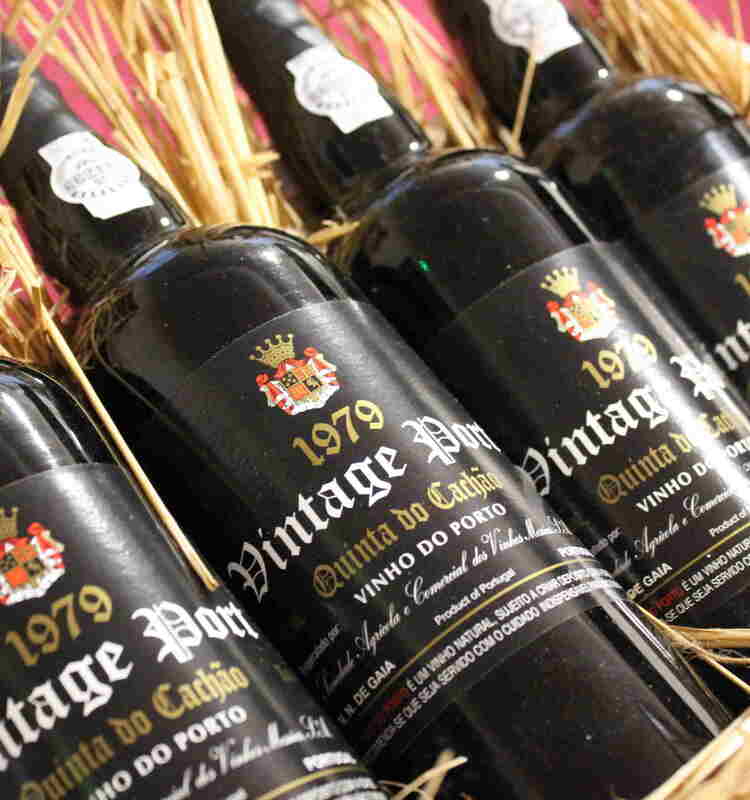 1979 was a good year for vintage Port, good for Italian wine and Bordeaux! A unique 40th Birthday or Ruby anniversary gift. 1969 winesare a rarity. The Bordeaux vintage was weak, Italian wines are stronger. No Port declaration and the vintage is scarce. An ideal 50th Birthday or Golden anniversary gift. 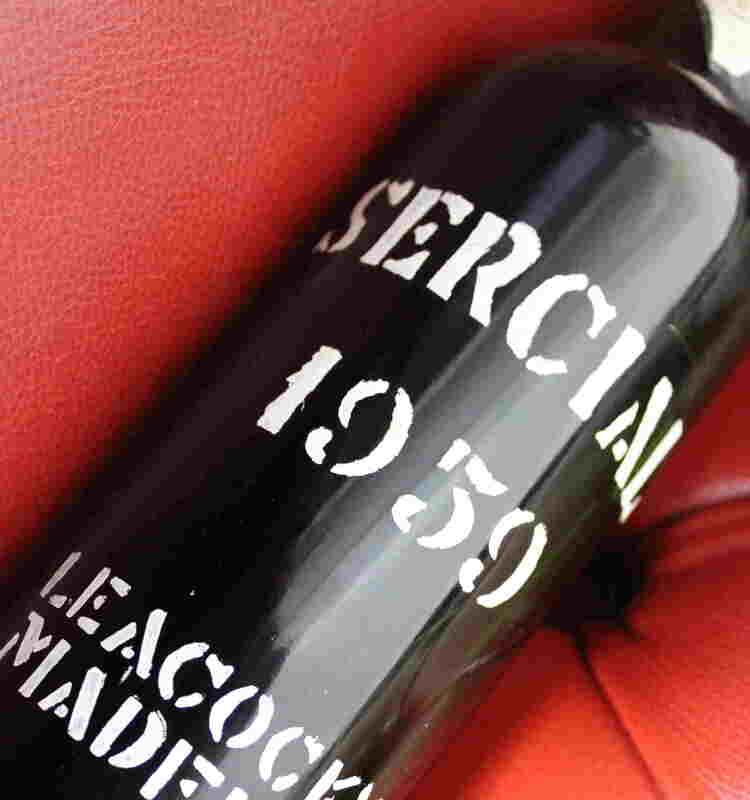 1959 wine vintage was good for Bordeaux, great for Tuscany, poor for Port. Good for Madeira and Cognacs. A great 60th Birthday or Anniversary Gift. 2001 was an outstanding vintage for Bordeaux wines, great for Italian wines, OK for Port. A great gift for an 18th Birthday or Anniversary . 1999 was a very good vintage for Ports which are now drinking exceptionally well. Great for Bordeaux and Italian wines. Mark 20 years with a great bottle of wine. 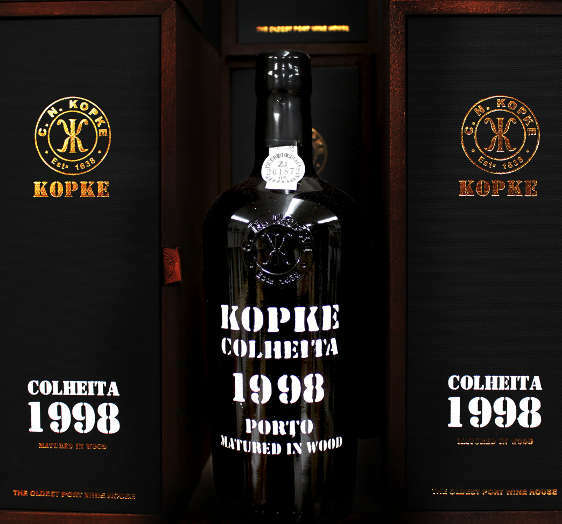 1998 was a superb vintage for Vintage Port and good for Bordeaux, Italian, Champagne and Port wines. A perfect addition to a 21st Birthday or Anniversary. 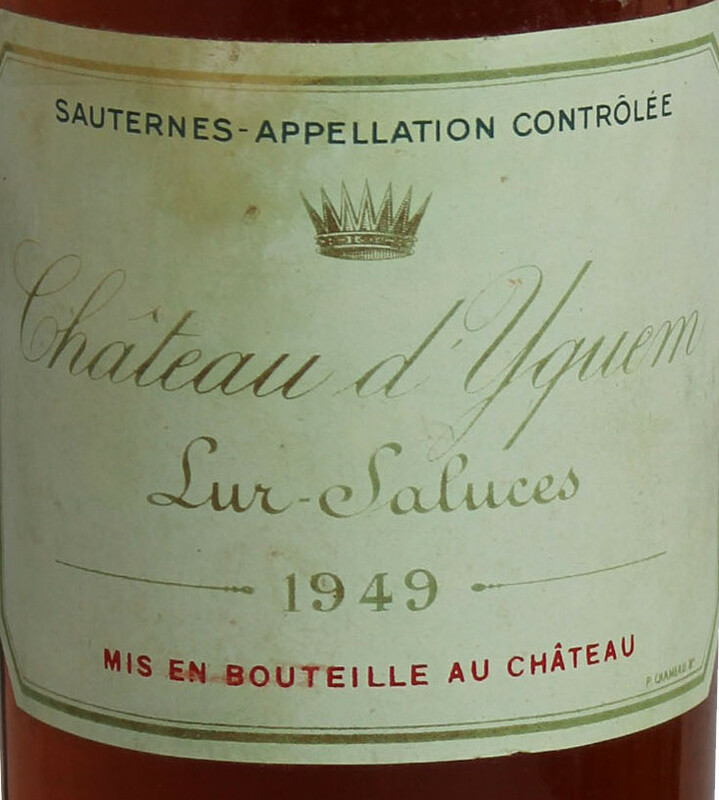 The 1949 wine vintage was good for Bordeaux, OK for Italian but poor for Port. Celebrate your 70th Birthday. 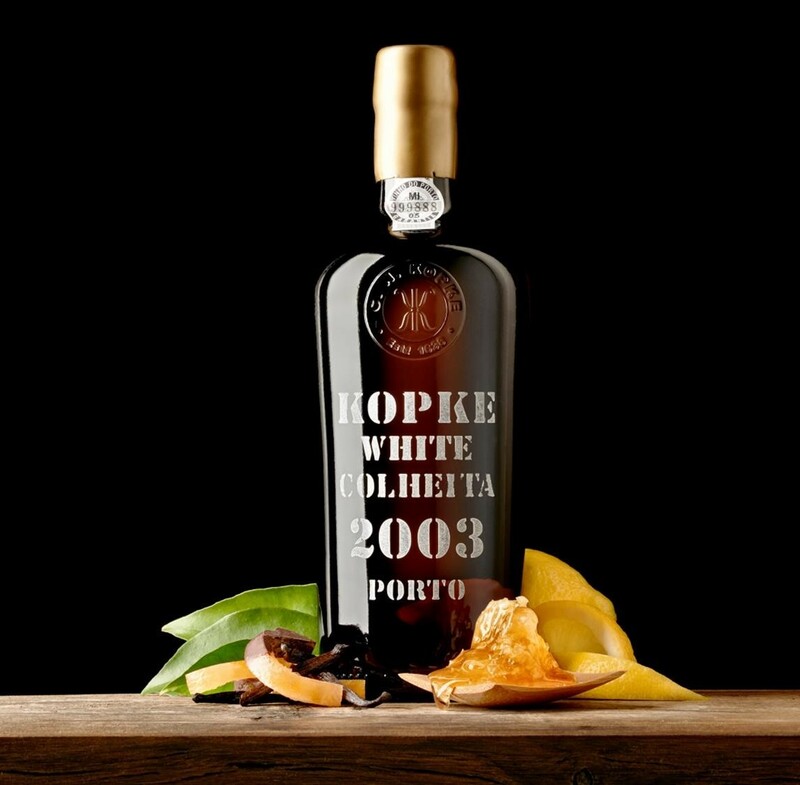 Vintage Port is a traditional Christening Gift as it matures and improves over the course of decades to be ready when the recipient comes of age. 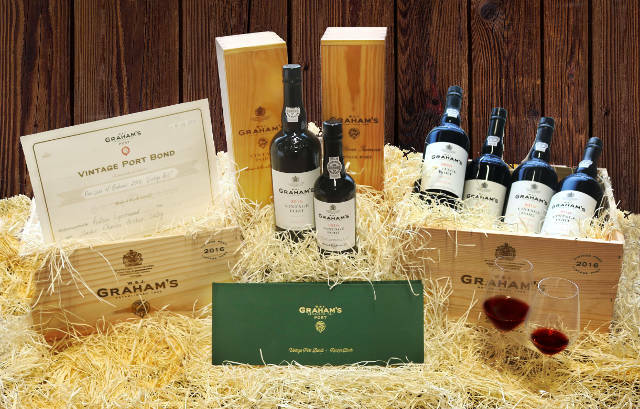 For those lucky to be born in 2019, Graham's have launched their Graham's Port Bond. 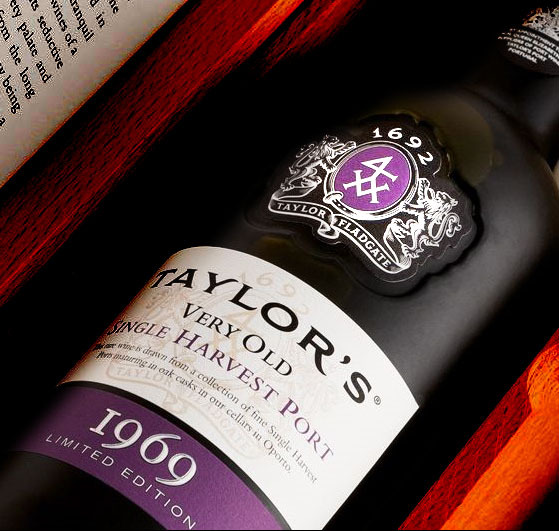 We have selected a range of long-lasting Vintage ports to lay down. These can be beautifully presented in a gift box with your personal message. 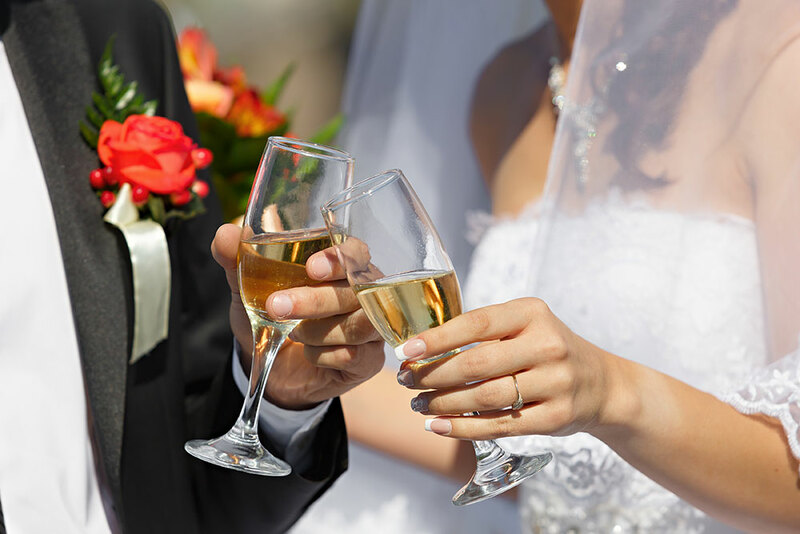 Wine and Champagne are an essential part of any wedding celebration. Here at Vintage Wine and Port we understand everything has to be perfect on that special day. We have created truly unique and thoughtful wine gifts tailored to your special occasion. VWP is delighted to re-introduce the historic Burmester brand back into the UK. 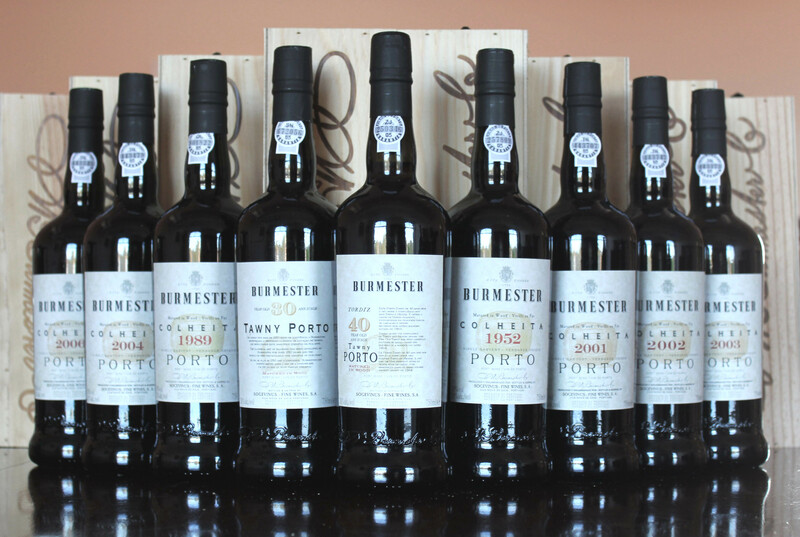 Burmester are renowned for their fine colheita ports which have scored highly at wine shows and reviews. 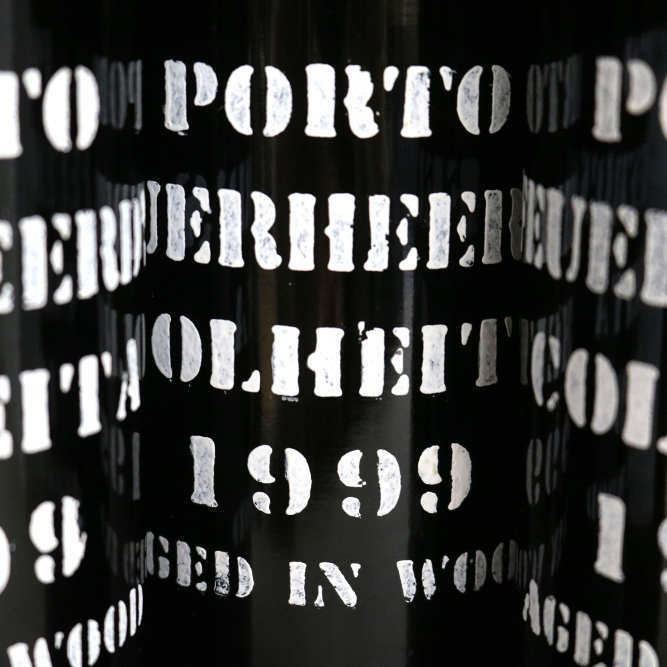 To celebrate the arrival of our first shipment we are offering an exclusive 15% off selected colheita ports. 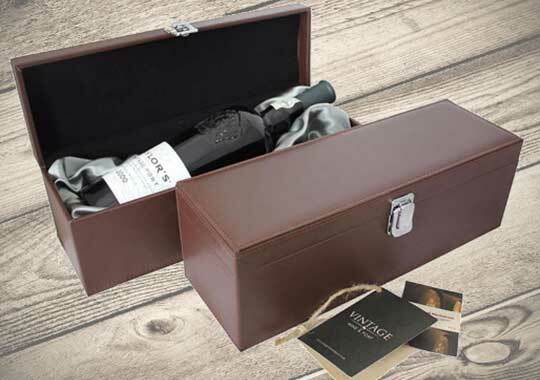 A 40 Year Old Tawny and a 20 Year Old Tawny, both ports come in a double dark mocha leather effect gift box. Ruby Dum and Tawny Dee Ports- In a double leather effect gift box with silk liner- Delicious with chocolate and salted caramel! All three wines are beautifully presented in a triple gift box with silk liner as illustrated. Ruby & Tawny Port presented in a double dark mocha silk-lined gift box as illustrated. Quinta Do Seixho Vintage Port in presentation box. This is an excellent value late bottled vintage port from the good 2013 vintage. A fabulous vintage port gift from the excellent 2008 vintage. A bottle of Fonseca Panascal and a bottle of Taylor's Vargellas vintage ports. Taylor's Vargellas, Fonseca Guimaraens, Croft Quinta de Roeda Vintage Ports. 3x75cl bottles in presentation box. Appearance: garnet red colour with variable intensity depending on the vintage. A 30 Year Old Tawny and a 20 Year Old Tawny, both ports come in a double dark mocha leather effect gift box. Very Old Single Harvest Port. 40yr Taylor's and 30yr Taylor's in a double dark mocha leather effect gift box as illustrated. A wonderful gift for a 70th Birthday or Anniversary. Why restrict your gift to the Twelve DAYS of Christmas when it can last a full Twelve MONTHS?